New Delhi: Since 2008, the yearly edition of the Indian Premier League (IPL) has served as a launchpad for several budding talents and it is expected that this year will also be no different. The 2019 season meanwhile, could also be the last time when fans will witness some of their favourite stars in action in the cash-rich league. A number of stars have dominated the game in the past. However, with age being a factor, they could be featuring in the tournament for the final time. The veteran cricketer remained unsold in the first round of this year's auction before Mumbai Indians showed faith in Yuvraj, bagging him at his base price of Rs 1 crore. During the 2015 IPL players' auction, the left-hander was pocketed by Delhi Daredevils for a whopping Rs 16 crore. However, Yuvraj's dismal performances in domestic cricket forced the franchises to show very little interest in him. 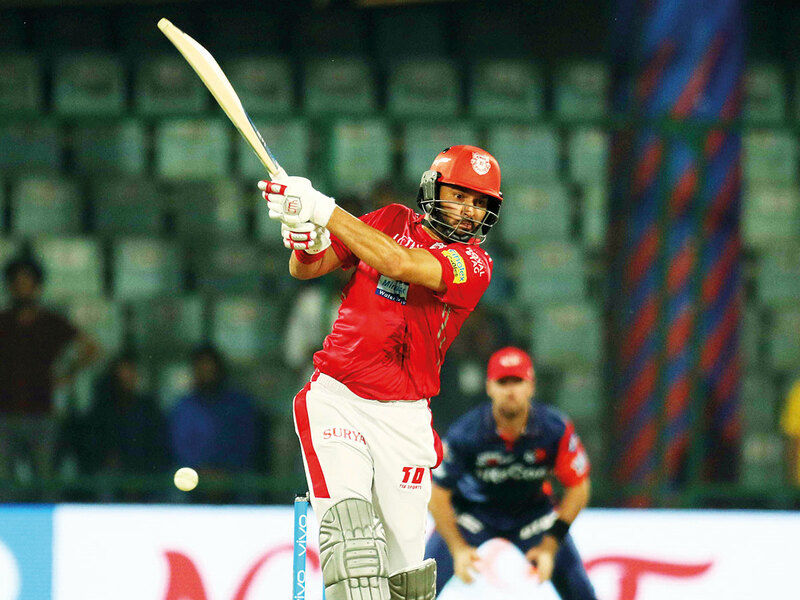 Yuvraj, 37, is one of the senior players in the league and is known for making great comebacks. However, if he fails to live up to the expectations this time, it might be his last IPL. 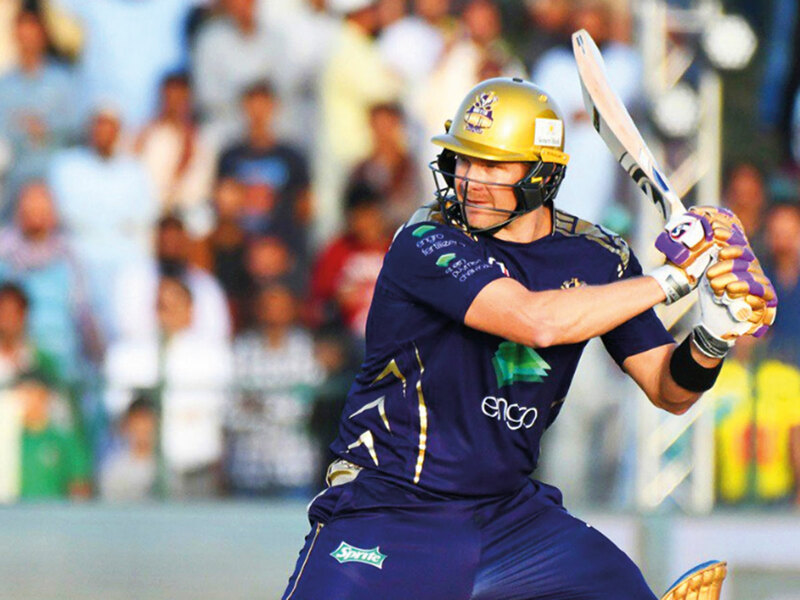 At 37, Watson has defied age with some great performances both with the bat and ball. In 2018, Watson played a significant role for Chennai Super Kings, helping the MS Dhoni-led side clinch the trophy. Watson amassed 555 runs from 15 games last year, averaging 39.64 with a fantastic strike rate of 154.59. The all-rounder also scalped six wickets, at an economy of under nine. Watson however, will be 38 next year and is likely to feature for the last time in the tournament. 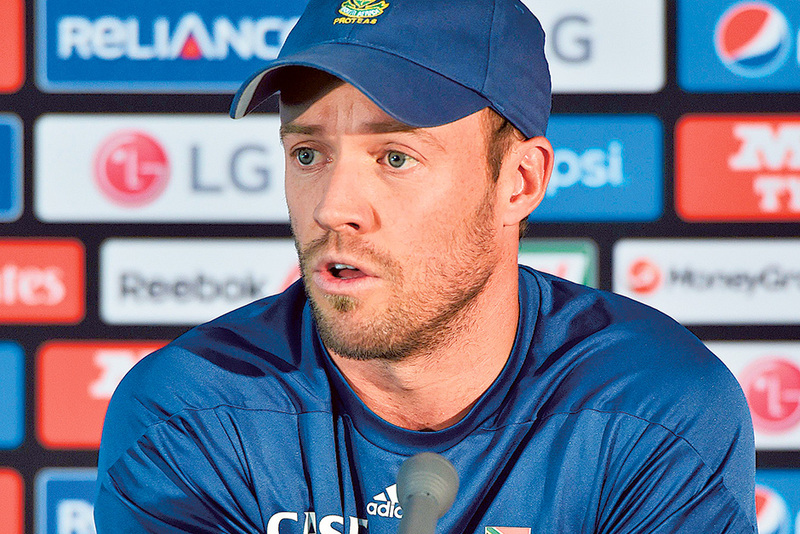 The oldest but the most valuable cog in Royal Challengers Bangalore (RCB) is de Villiers. The South African star has retired from international cricket but will feature in the lucrative league. Also known as the 360 degree batsman, de Villiers possesses hard hitting skills, is a more than decent wicket-keeper and an agile fielder who can put an acrobat to shame. On a good day, he can single handedly win matches for his team. However, RCB just like the other teams showed interest in youngsters at the auction in Jaipur and if the franchise continues to follow the trend next year, de Villiers might find it hard to find a place in RCB in 2020. But all will depend on how good he is with the bat in hand in this season. The self-proclaimed Universe Boss is the most feared batsman in IPL history. Gayle has 3994 runs in 111 innings (second-highest for an overseas batsman in IPL) in the league. 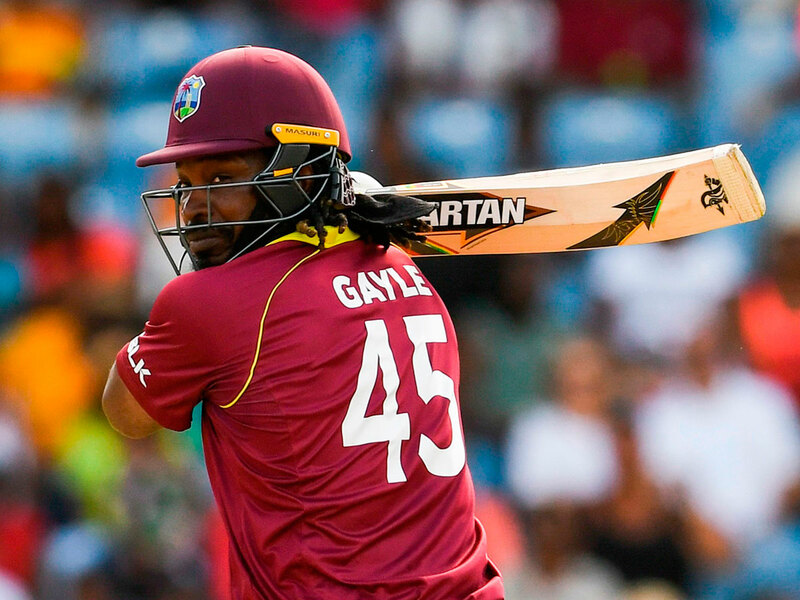 Gayle was at his peak between 2011-13, averaging around 60 in the three years. While playing for the RCB, Gayle has single-handedly won matches for them. However, his form saw a alight dip in the later years and has been inconsistent in the past few seasons. Gayle was also picked up very late in the previous auction by Kings XI Punjab. With the Jamaican turning 40 next year, it might be Gayle's last association with the cash-rich league. At 37, Imran Tahir went on to become the World No.1 bowler in the shortest format of the game. Positivity and a never-say-die attitude have been Tahir's success mantra all through these years, which is on display every time he takes to the field. 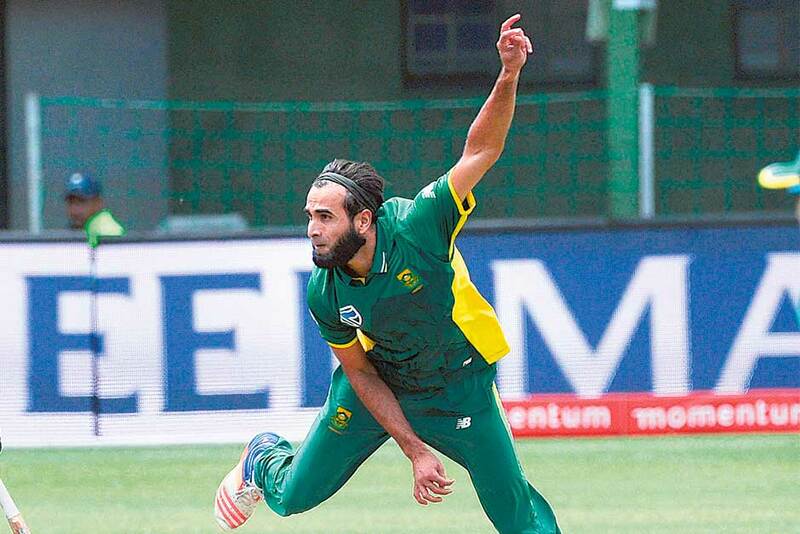 However, leg-spinner Imran Tahir is very close to his 40s, which could be a factor when his name appears for next year's auctions. The South African has done well in the past for CSK and other teams however, it is very unlikely that Tahir's IPL career would continue after this year.